Ditch Debt. Make Extra Income. Save More. 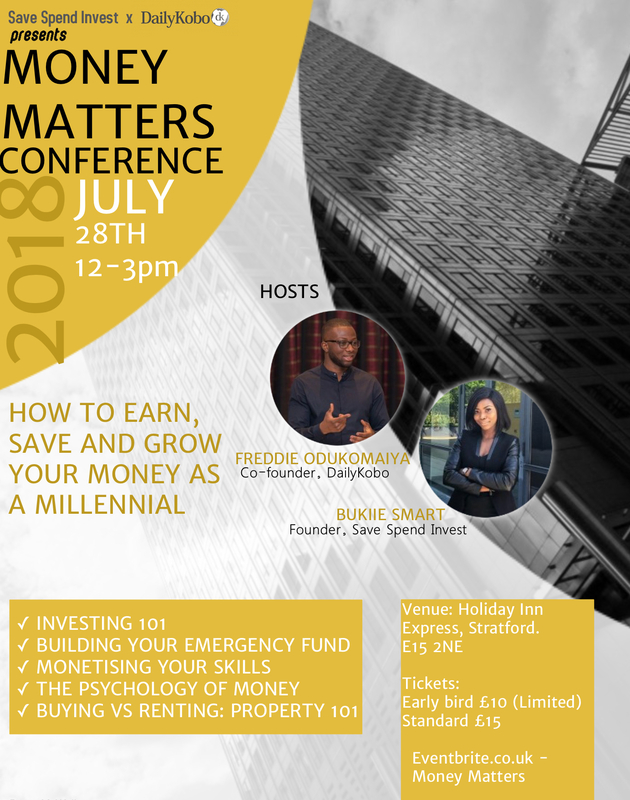 Learn how to maximise your earning potential. Hi, I’m Bukiie. A twenty-something year old on her way to financial freedom and taking as many people as are interested! 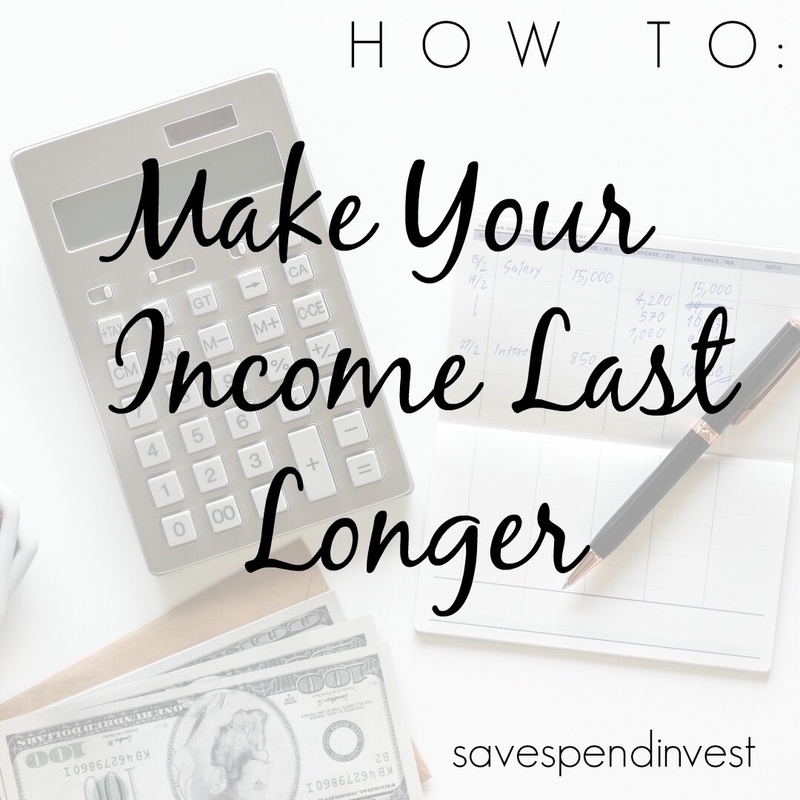 I’m here to help you make extra side income, increase your savings and take steps towards investing. 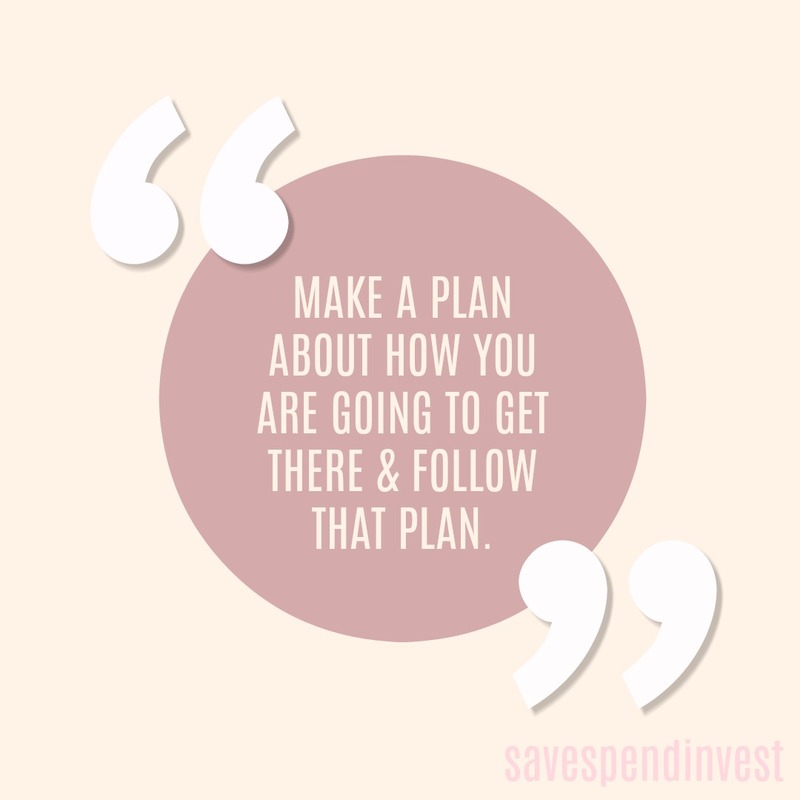 Save Spend Invest is the platform I use to make that happen; helping you take actionable steps towards your financial goals. 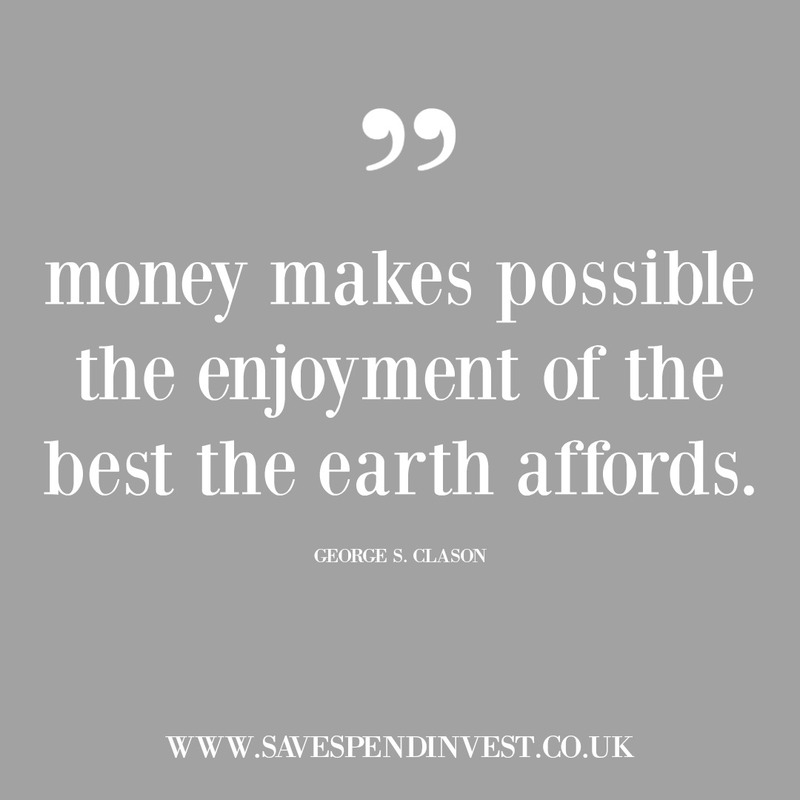 We do that by helping you gain clarity on how to maximise your earning potential, whilst also living a purpose-driven life. Join a community of young adults who have one common goal – hitting all their financial goals. Subscribe below for our free newsletter and get free useful toolkits, be the first one to know about new blog posts, upcoming conferences & workshops near you and product launches.